After a long Summer break, we're finally back! 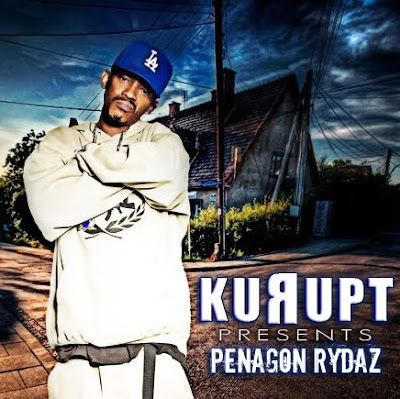 And to start off the Autumn easy, here's the latest offering from Kurupt off his upcoming 'Penagon Rydaz' mixtape. Listen to the new track right here!